Today we come back to a subject that seems to confuse everyone, Medicare. It is a great benefit but you do need to understand your options to get the best coverage for you. This growing town east of Palm Springs attracts retirees from all over the country. The Coachella Desert is beautiful and cost of living is lower than in most of Southern California. There are plenty of active communities of all types to choose from. What is Medigap Insurance, And How Can You Pick the Best Policy? 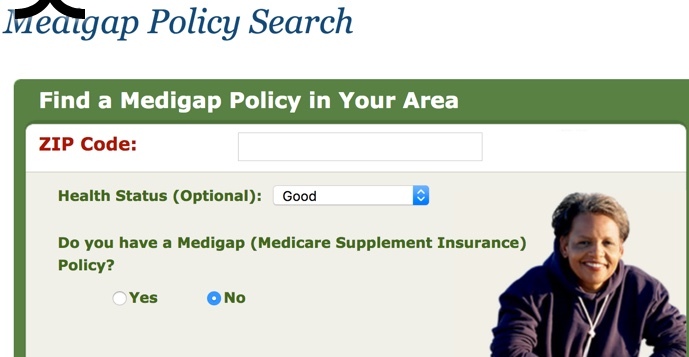 Finding the right Medigap (Supplemental) policy to go along with your Medicare can be a confusing journey. In this article we&apos;ve outlined what it is and how to go about finding the right policy for your situation. Includes many excellent Member suggestions. Located east of New Haven on Long Island Sound, Madison is a great choice for people looking to exit the craziness of the New York/New Jersey urban corridor. 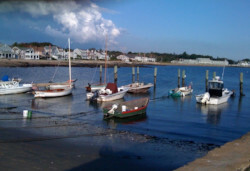 It is a beautiful colonial town with terrific amenities like 3 extensive town beaches. parks, plus one of the top book stores in the country. This past weekend we observed another Veterans Day. Thanks to all of our veteran Members and their families. 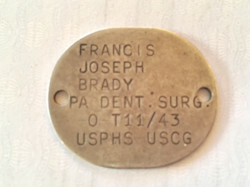 I recently found my father&apos;s WWII dogtag, which gave me an opportunity to talk about his service.